Great Location and all the work had been done. Since 2013: a new kitchen with custom cabinetry, two beautiful bathrooms up, new flooring up, lots of new carpeting in the bedrooms and rec room , new roof with extra insulation, new HW on demand system, new hi-efficiency furnace, lots of new LED lighting and a new wood burning fireplace. All it needs now is a new family. 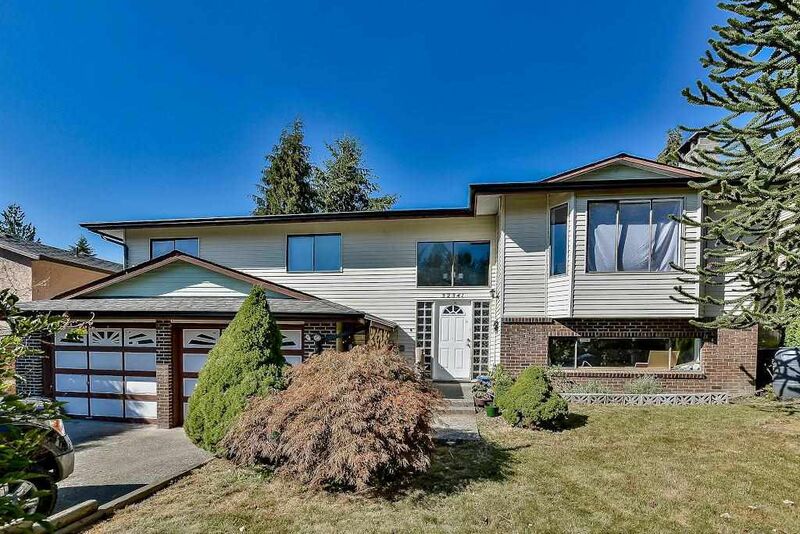 This 5 bdrm, 3 bath home is in a great spot close to schools, shopping and lots of parks. Large lot with mature landscaping, and even an outdoor fireplace for those cool summer nights, Call today for your personal tour.